Publishing on April 28 is the YA read: THE SECRETS WE KEEP, which I got as an ARC from Net Galley. Teenage twins Ella and Maddy might be identical, but their personalities are very different. Maddy is the “golden girl” – popular, beautiful, homecoming queen material. 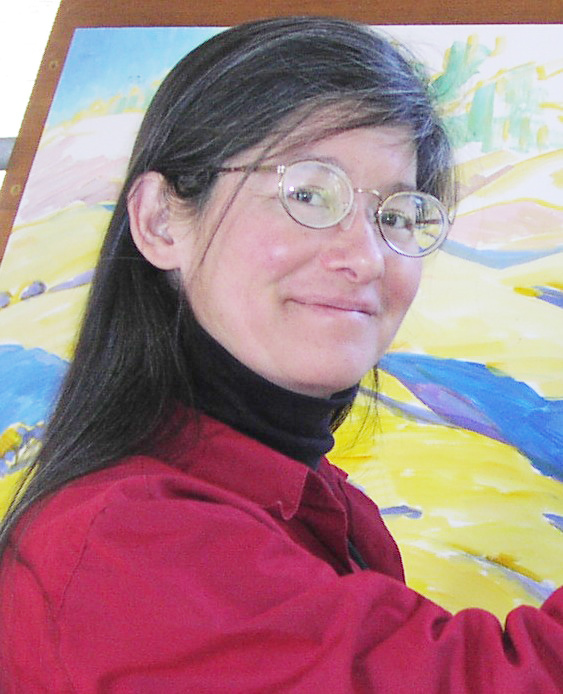 Ella is more introverted, artistic, and quiet. When a tragic accident leaves Maddy dead and Ella in the hospital, her first words are “Maddy”. Thus begins the charade where Ella decides to take on Maddy’s personality and live Maddy’s life, to make up for the fact that Maddy’s life was cut short. This was the kind of book that I would have absolutely loved as a teen! I actually really enjoyed it as an adult, too. As a mother, my heart just about broke for Ella, as she felt herself less worthy than her more outgoing and popular sister. As always, I enjoy books with themes of self-forgiveness and self-growth. Coming of age stories set in the South always appeal to me, so I chose this book from Net Galley. 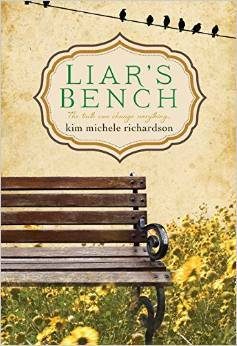 LIAR’S BENCH is the story of Mudas Summers, a teenage girl living in Kentucky in the 1970’s. Her mother is found dead and suicide is the ruling. Muddy, however, believes her mother was hiding something, and perhaps was killed. Part flashback, part coming of age, and part mystery, LIAR’S BENCH chronicles Muddy’s attempts to find her mother’s story and in essence find herself. While I liked this story, and found it to be well-written, it was fairly raw and gritty. Muddy’s existence was not an easy one, and the depiction of abuse and neglect was disturbing to me. 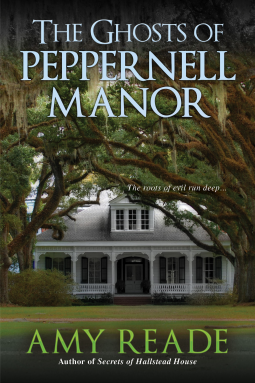 Just about everyone in her family seemed dysfunctional, and a whole crew of townspeople were hardly more than criminals. I spent a lot of reading time anxious that Muddy and her boyfriend would be harmed or even killed. I’d be curious what others think of this story. It was quite honestly portrayed and the writing was great. I found it a bit depressing, though I did like the uplifting ending. Thank you for my review copy, Kensington Press! Poetry Month – compliments of Grammarly.com – Who Is Your Poet BFF? The Grammerly quiz link is no longer active, but who is your favorite poet?? This book is Book 3 of the New Scotland Yard mystery series. Acton and Doyle are married detectives, working at New Scotland Yard. They are as different as night and day, but their passion for their work and each other binds them together. When a string of murders occurs, it looks like someone is going back and murdering people who they deem have gotten off lightly. Doyle tries to work under the radar, but is shadowed by a stranger. The danger builds and the plot twists and turns until its conclusion. I enjoyed this fast-paced mystery which I got from Net Galley. I have to say, though, that I think I would have benefitted from reading the prior books in the series. It stands alone, but I can see that I missed some important events and character development. If you like mysteries, especially my favorite type: the British variety, then you should check out this series! Thanks, Net Galley and Kensington Books, for my copy! A while back, everyone was reading THE GOLDFINCH. Thus, I stayed away. Several people told me they read it in their bookgroups. When I asked how it was, I inevitably got the same answer: long. So, when I saw it at the library on the audiobook shelf, I snatched up all 26 CD’s of it. THE GOLDFINCH is a tale that covers years in a young man’s life – from the fatal day when a bombing at the Metropolitan Museum of Art takes his mother from him, to time with his friend’s family, to years with his father, to adulthood back in NYC where he works in an antique shop, gets involved in the “art underground”, and tries to reconnect with a girl he has always been fascinated by, a girl he first saw the day of the bombing. This story fascinated me and held me, even though it is long. I loved Tartt’s writing and how she captured the characters and sense of place. 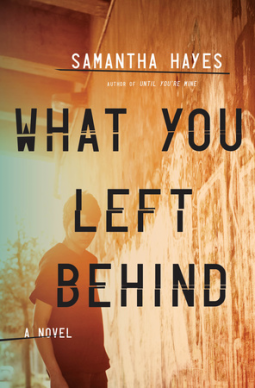 In the beginning, Theo Decker is just thirteen and living with his mother in New York. They go to see some art at the MET that his mother likes and it is clear that they share a special relationship. Theo is enjoying himself and has his eye on a red-headed teenage girl with her grandfather when the bomb blast happens. Theo panics. He can’t find his mother. In his confused state he finds the grandfather and takes a ring from him. He then takes a picture his mother loves – The Goldfinch – from the wall and puts it in his bag. Within days, Social Services arrives at this apartment as they know his mother is missing/dead. Theo goes to live with a wealthy classmate and his family, the Barbours. The family is fairly dysfunctional, though Theo and Andy get along well. Andy’s older brother terrifies Theo and his younger sister is rather annoying. In time his father comes to look for him, with his girlfriend Xandra, and Theo heads out to live with them and their small dog in Las Vegas. In Vegas he meets Boris, his only friend, and together they spend a lot of time hanging out. In time, Theo’s father dies and he heads back to NYC, to an antique shop where the friend of the girl’s grandfather lives. The parts of his life begin to merge together at this point as Theo tries to win over Pippa (the girl), makes a name for himself in antiques with the older gentleman, has Boris re-enter his life, gets into the art forgery business, and grows into adulthood and into a relationship with Andy’s younger sister. All the time, the priceless portrait of the Goldfinch is hidden in his bag. Okay – that is way more summary info than I usually give in a review, but it gives you an idea of the scope of this book. That said, when I finally got to the end I was a bit disappointed as I felt that I was left hanging. What happened? What did he decide? Is there a sequel?? The writing is beautiful and the narration was truly spectacular — this was my favorite audiobook narration ever! David Pittu was the narrator and he did an amazing job. I LOVED his husky-voiced Xandra; I LOVED his spot-on accented Boris. He was one reason I liked this book so much. So apparently I’m not the only one who thinks this is a well-written story, as it won the Pulitzer for Fiction for 2013. Highly recommended – but also a really great listen! Let me know if you’ve read it already and what you thought about it. My dear friend Amy (of momadvice.com) knows how much I love to read. She recommended this book to me and told me she was sure I’d love it. I bought it for our trip in March and read it on the plane. THE STORIED LIFE OF A. J. FIKRY tells the story of Mr. A. J. Fikry, a sad and somewhat cranky bookshop owner on a small island off Massachusetts. The story starts when he is trying to deal with the untimely loss of his wife in an accident and having a rare book stolen. Then one day a baby is left in his store (with a note written to him from the mother) and he needs to decide what he will do with the little one. Peppered throughout each section of the book, which continues throughout Fikry’s life, are quotes from famous novels that Mr. Fikry has chosen for the various points of his life and how his existence ties in to them. Highly recommended! Thank you, Amy, for the recommendation. I read it on the plane home and couldn’t put it down. 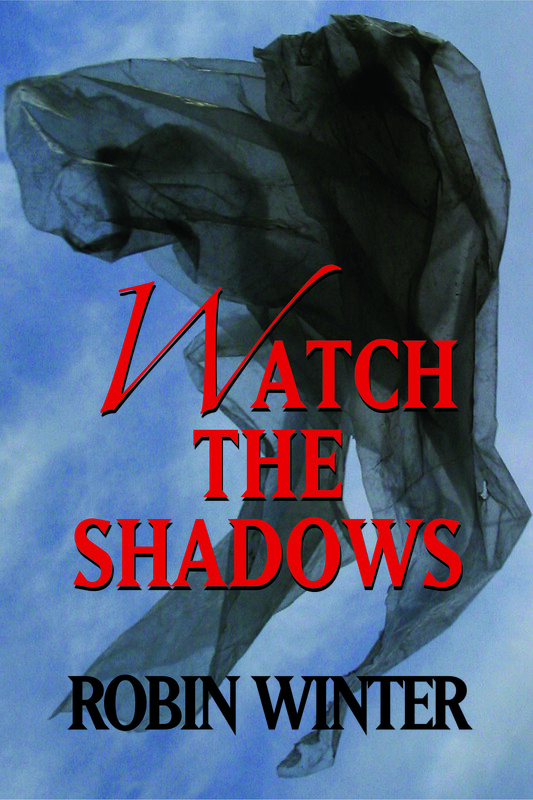 I’m happy today to take part in the Virtual Author Book Tour of WATCH THE SHADOWS, a sci-fi thriller by Robin Winter. I don’t read much science-fiction, but this was a fun read (and very manageable at under 200 pages). The story takes place in California and centers on a young “science-geek” Nicole. Strange things are happening and small animals (and people) start disappearing. Nicole seeks for an answer, but what she finds is so startling and unbelievable that people don’t take her seriously. Will Nicole be able to convince others of the danger they are in before it is too late? I really enjoyed this story. If I told you more details, you might say, “What? ?”, but then, if I detailed a Stephen King classic you might scratch your head, too. When you read it, it just seems real. I could see this book appealing to reluctant YA readers as well as those who’d like a quick read that sticks with them. I have to confess: the week after I read this book I was driving down a quiet road and a plastic bag blew across the road in front of me. Chills went down my spine. When I was going through my “murder mystery thriller” phase this winter, I pulled this novel from Net Galley. It is part of the Detective Lorraine Fisher series, which was new to me. When Lorraine takes a holiday with her young daughter to visit her sister in the English countryside, she is drawn into a series of teen deaths that look like suicide; but Lorraine thinks they may be something more sinister. Her nephew, Freddie, is acting strange, and he is apparently struggling with some online harassment. Two years earlier there had been a cluster of teen suicides, and now it looks like it is happening again. Lorraine jumps in to solve the mystery before any more deaths can happen, and especially before something bad happens to Freddie. There were a lot of characters to keep straight in this story — Lorraine, her sister Jo, husbands, children, friends, friends of friends, employees, shady folks, sinister folks, mysterious folks, dead folks, etc. Even with that I was able to pretty much figure out what had happened, though there were a lot of twists and turns, with new information given near the end of the story. I liked it though, and I kept reading until the end. Have you read the other Detective Fisher story, “Until You’re Mine”? If so, please let me know and tell me how you liked it! let me know if you’ve read this one, too. Thanks, Net Galley and Crown Publishing, for my copy! 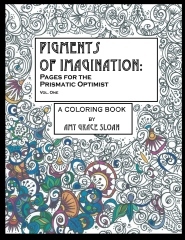 I’m shouting it out today for my cousin Amy’s coloring book for adults: PIGMENTS OF IMAGINATION: PAGES FOR THE PRISMATIC OPTIMIST. I have to say, when I had my children I often found myself coloring with them (especially in restaurants – lol). I realized how much I missed coloring and how soothing it is. Last year my talented cousin Amy created a coloring book for adults. It has beautifully intricate pictures. Since her book came out, I’ve seen several items in the media about coloring books for adults. They all agree: it’s a great, soothing, fun, and creative activity to engage in! You can see Amy’s book on Amazon.